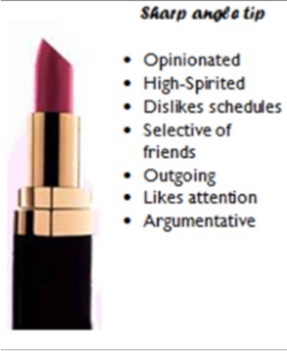 My lipstick personality falls between two, of course. 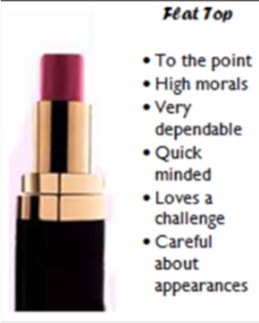 What I think happens is, I start off with trying to keep the original shape of the lipstick (OCD, much? ), but with continued use (obvi becoming more obsessed) it transforms into a total flat top. Complicated, I must be. Ha! 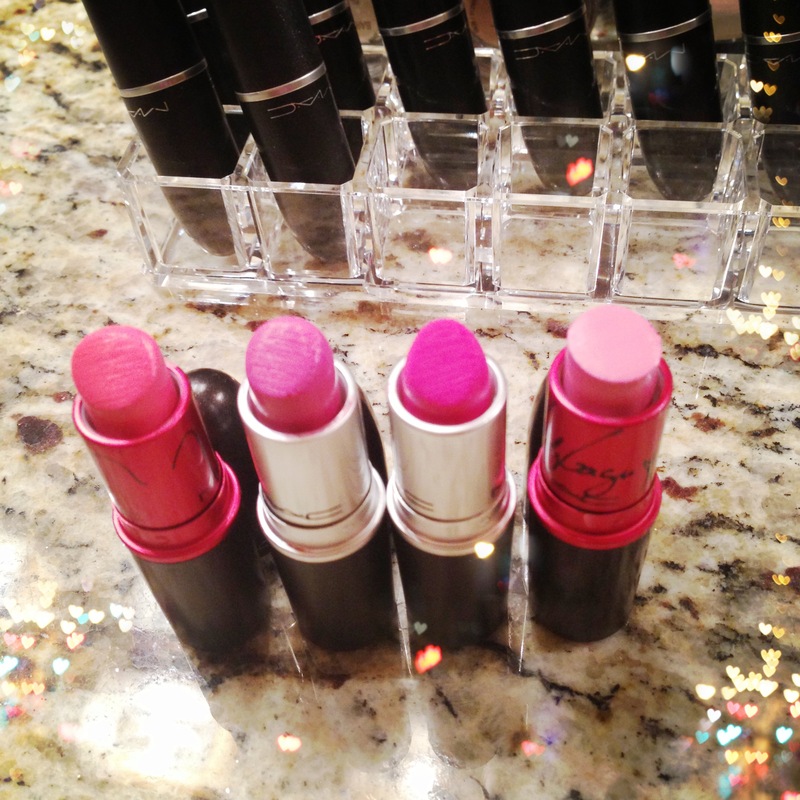 [From left to right: +Viva Glam Nicki +Pink Nouveau +Candy Yum-Yum +Viva Glam Gaga] Check out that flat top! Viva Glam Gaga is one of my absolute favs. 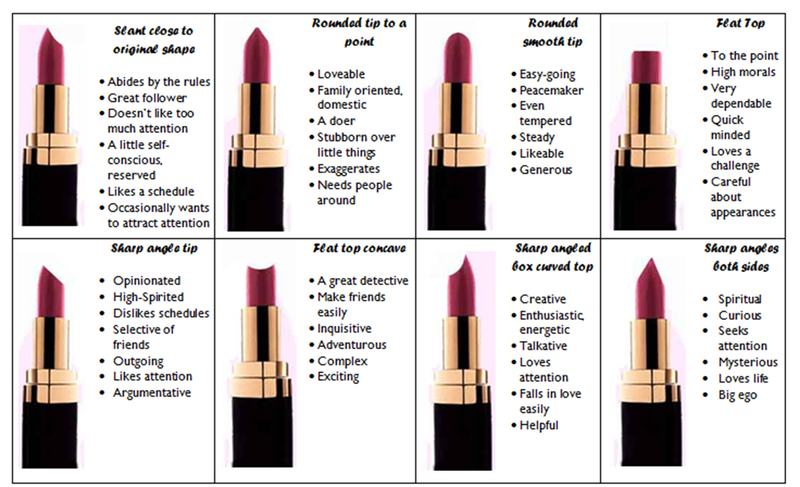 What does your lipstick say about your personality? I would love to know!